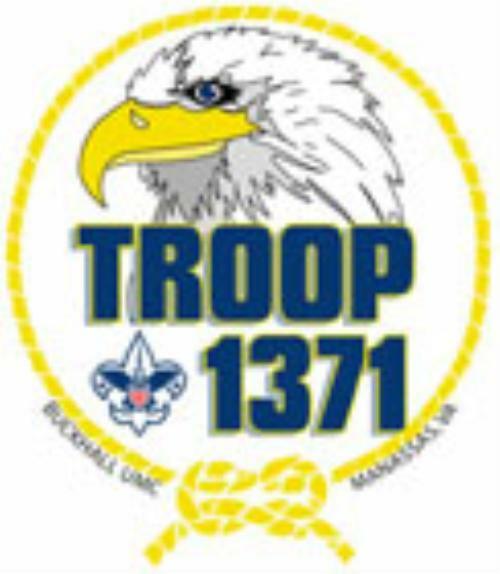 Welcome to the official Troop 1371 website. We're not the most formal troop, but we keep organized and have fun (while ranking up). 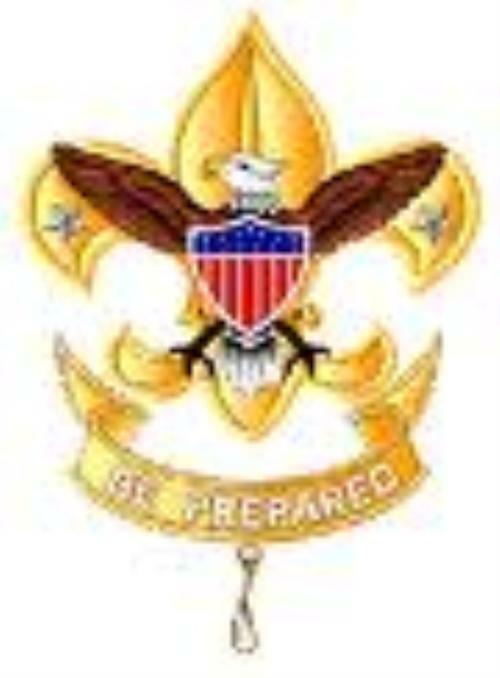 If you are a member of the troop, you should have received an email containing your username and password for the private section of the site. 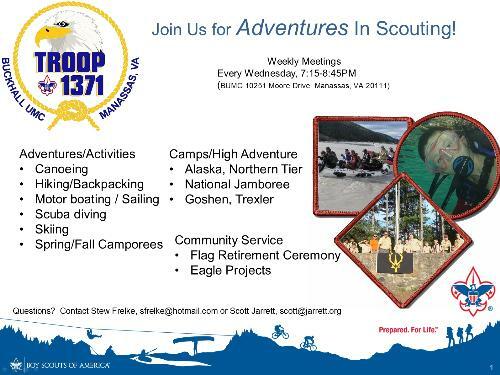 If you have not please contact the Scoutmaster.